Mark Hammonds, PA-C, graduated from Our Lady of the Lake College in Baton Rouge, LA with a Master of Physician Assistant Studies in 2014.  Prior to Physician Assistant school, he graduated from Louisiana State University in Baton Rouge, LA in 2010 with a Bachelor of Science degree in Biological Sciences. 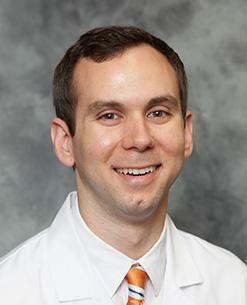 Mark is a member of the American Academy of Physician Assistants and the Louisiana Academy of Physician Assistants. He is certified by the National Commission on Certification of Physician Assistants.